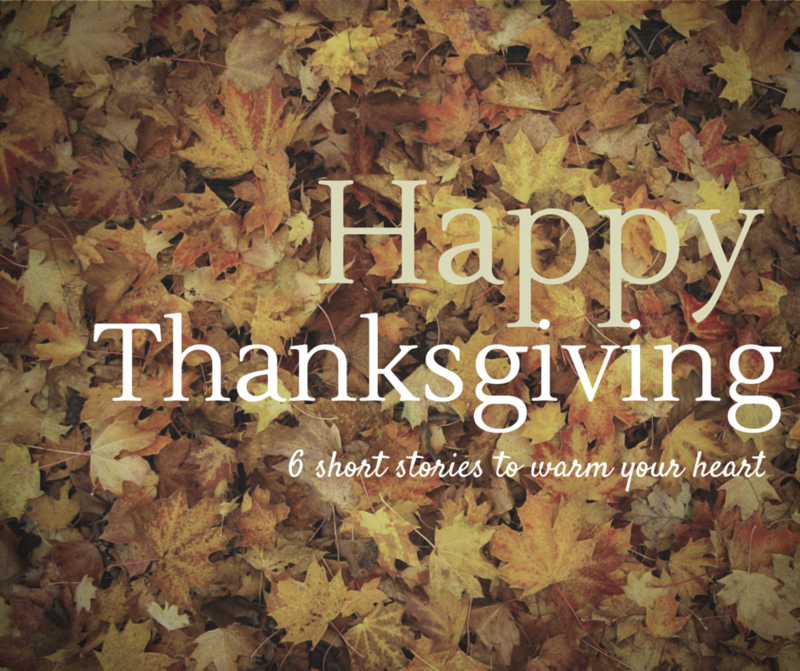 Thanksgiving is just around the corner, and we thought we could offer you a list of great Thanksgiving short stories to read! Every Thanksgiving short story from the following list takes from a few minutes to a few hours to read. There is something for everyone! A New York University student misses a connection to Boston for Thanksgiving. What will the consequences be? Hannah’s parents insist she visit her grandfather during her Thanksgiving vacation from Julliard where she is studying violin performance. Many surprises wait for her. Heartwarming and nostalgic, The Nativity Set will touch your heart and bring to mind your own holiday traditions. Markus Cole was returning home to see his ailing father when he was grazed in the temple by a stray bullet. On the run for years for crimes he didn’t commit, he was a wanted man and hoped that no one recognized him. When he ended up on Katie Morgan’s doorstep and she took him in and tended him, he wished his life were different, for she was a woman that would make a man happy. With her help and her grandma’s, Markus found that he had many blessings to be thankful for this Thanksgiving. People were always saying that they were going to spend Thanksgiving with close friends and family, but for Felicity Noelle, life was not going as she had planned. Spending the special day with neighbors and strangers was not her idea of fun, but when a series of events causes her to have a change of heart can Felicity let go of the past and embrace the future? Could this Thanksgiving turn out to be the best day of her life? Clarissa Newton was a cancer survivor and felt blessed, but she wasn’t looking forward to Thanksgiving this year. Could fate intervene and bless her with her heart’s dearest desire for a Thanksgiving to remember? It’s Thanksgiving weekend and workaholic photojournalist Anna Maria “A.M.” LaRusa returns to Federal Hill, a small Italian-American enclave in Rhode Island, to spend a quiet holiday with her only remaining relative, her Aunt Minnie, a hip, 96-year-old who texts and has a blog. But when a blizzard Nor’easter threatens New England, there is a change in plans. As A.M. and her aunt prepare for the holiday and the storm, A.M. unexpectedly runs into a man she hasn’t seen in ten years–a man whom she still refers to as “the guy who broke my heart in college”–and her weekend and her life are suddenly upended. Stuck amid the snowy deep freeze that paralyzes the region, A.M. begins to wonder if her cold, wounded heart from an unrequited love will ever thaw.